The infamous Michelin-Star Chef Corrado Michelazzo has recently joined our team at the Isola Bar & Grill kitchen! 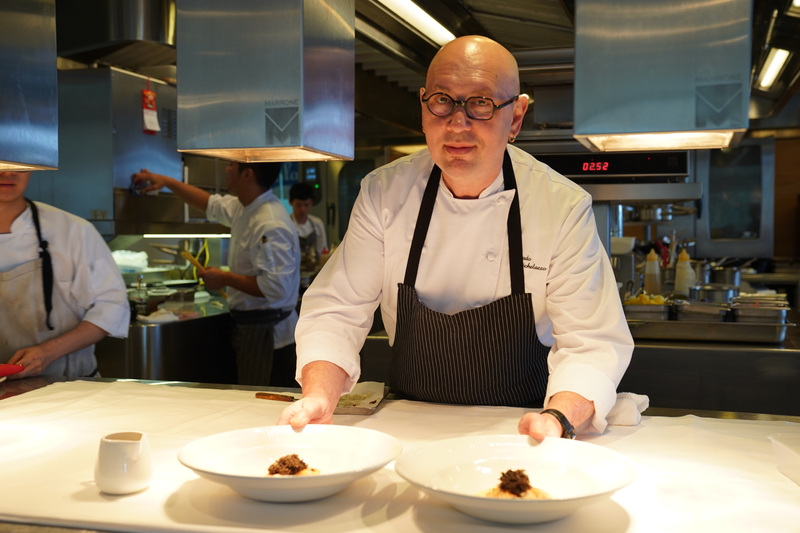 He previously worked in 10 Corso Como, Va Bene, and many Michelin-starred restaurants. 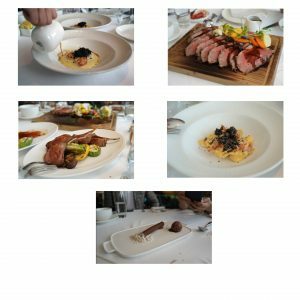 Coming from the Northern Alps in Italy and having worked amongst many talented chefs, Corrado is very creative and brings new flavors to our tables every day. His dishes are always delicious whether it is pasta, seafood, meat, or dessert. His food creates a new and unconventional experience to Italian cuisine.